The report says Justin was driving between 55 and 60 MPH in a 30 MPH residential area. 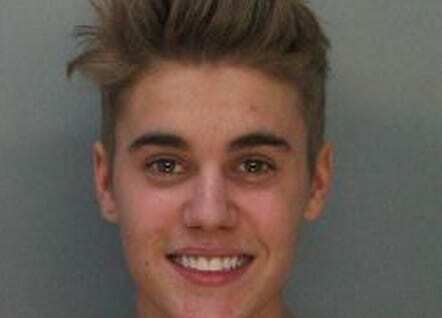 Canadian Singer Justin Bieber was arrested early Thursday for drag racing and DUI in Miami Beach, police said. Bieber was in a rented Lamborghini, police sources told said. No other details of the arrest are known. In a related story, what’s going on in this photo exactly? This entry was posted on January 23rd 2014 at 4:06pm/16:06 and is filed under Entertainment, Live News Column 1. You can follow any responses to this entry through the RSS 2.0 feed.